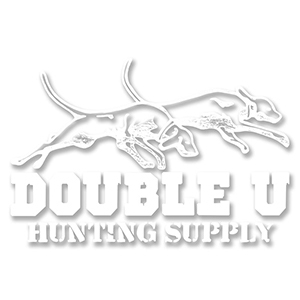 Happy April Fools Day from All of us at Double U! Double U is Proud to announce the New Alpha 200 with TT20 track and train system. This thing has everything you can imagine and is the Top dog. For more information Watch our Exclusive VIDEO to see our announcement. The #1 GPS Tracking and Training Device is the ALPHA 100 Track and train system made by Garmin.